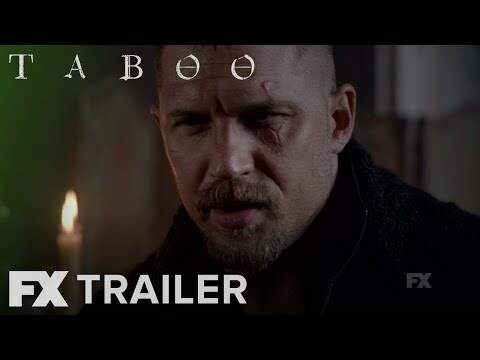 Set in 1813, "Taboo" is based on an original story by Tom Hardy and his father, Chips Hardy. 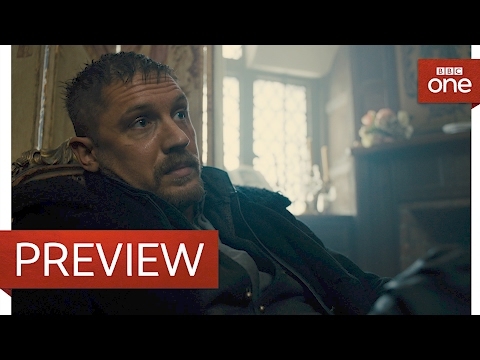 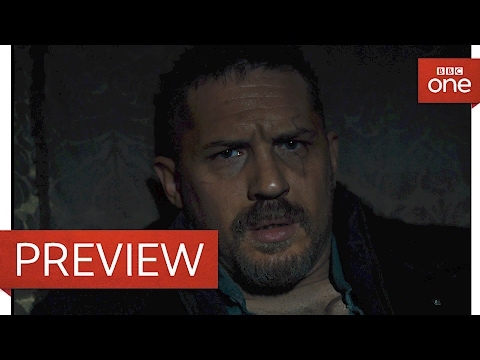 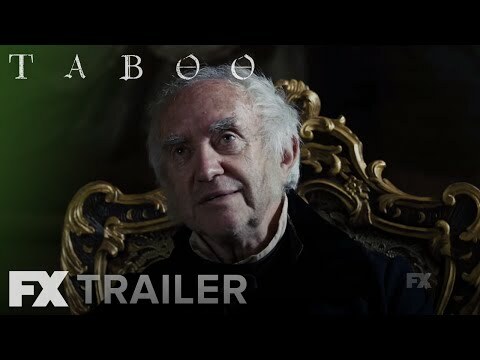 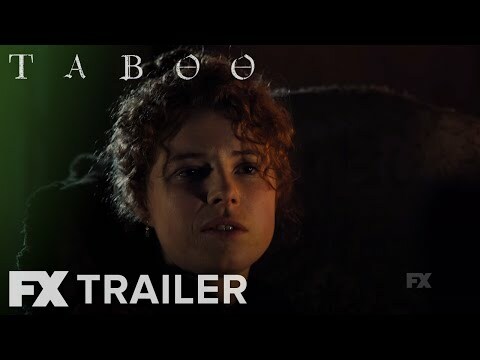 In Taboo, Hardy plays the lead role of "James Keziah Delaney," a rogue adventurer who returns from Africa with 14 ill-gotten diamonds to seek vengeance after the death of his father. 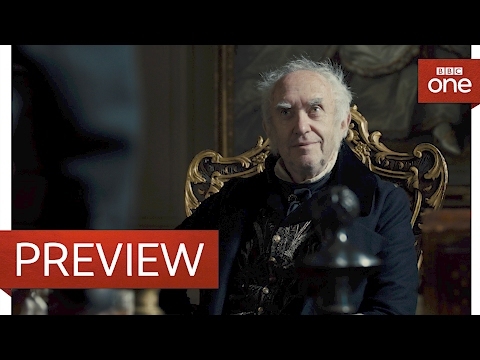 Refusing to sell the family business to the East India Company, he sets out to build his own trade and shipping empire and finds himself playing a very dangerous game.